ENJOY AN EXCLUSIVE EVENT AT A RACING EVENT, THE SKYLOUNGE, A TRACKDAY, OR ICE DRIFTING FUNBOOST EXPERIENCE. FOR FRIENDS, A GROUP OR A COMPANY. Would you like to surprise your customers, partners or employees with an event which will live long in their memories? Then we are the right people to talk to. If you are a larger group and would like to experience motorsport first hand then get in contact with us directly and enjoy special offers. Karting is the simplest way to immerse yourself in the world of motor racing and experience the racing environment. 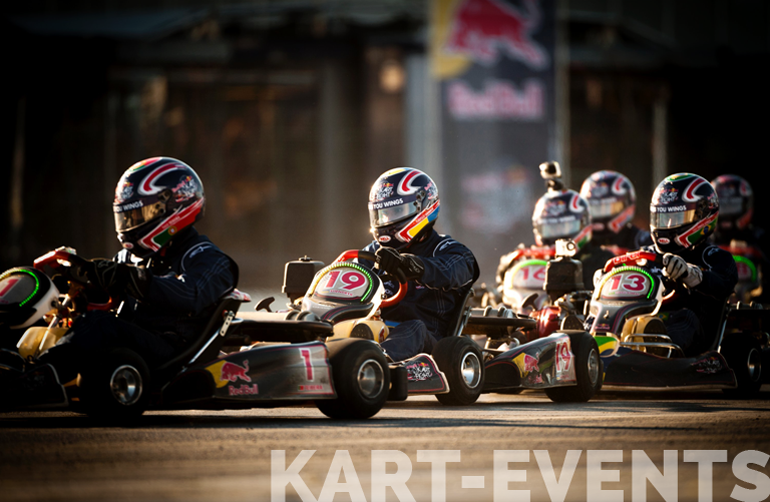 On request, we will organize your exclusive karting event for customers, partners or friends. 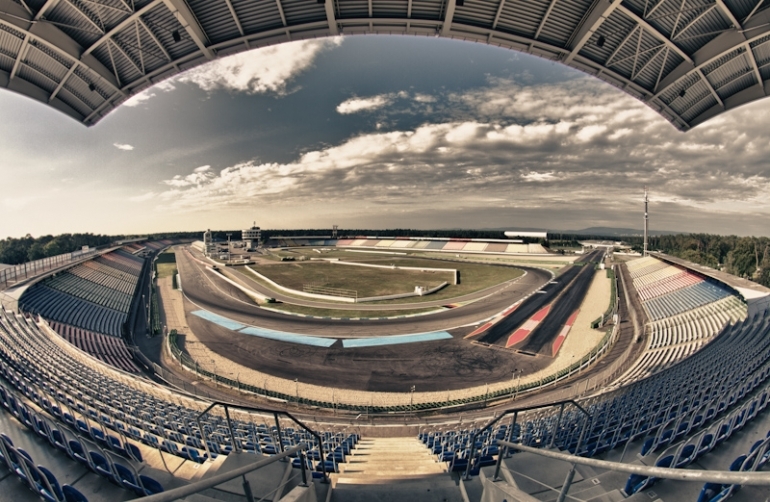 Whether it is a motor sport, musical or other event: The Skylounge offers a unique overview of the start and finish line of the Hockenheimring (GER) Formula 1 race track. For up to 26 people it offers ample space and comfort to enjoy the day as a pampered VIP. Have you ever wondered what's going on in the paddock and the pits of a racing team? Experience motorsport first hand with exclusive insights behind the scenes. On request it is possible to follow the racing from exclusive VIP lounges. Would you like to have organized an exclusive FunBoost event for yourself, your company or friends? Ask us! Your guests are looked after by our racing instructors, receive the complete driver's equipment, are spoiled with culinary delights and experience the ultimate fun on ice and snow. More information about FunBoost can be found here. Your biggest dream is to have a world famous race track to yourself? We make it possible! 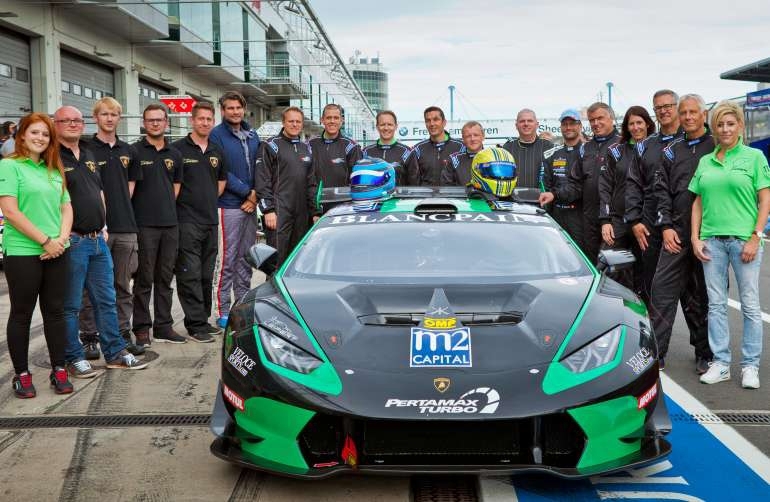 We offer our customers, partners and friends the opportunity to play on a race track. We offer a wide range of trackday events and are also able to organise exclusive trackday hire. More information can be found here.